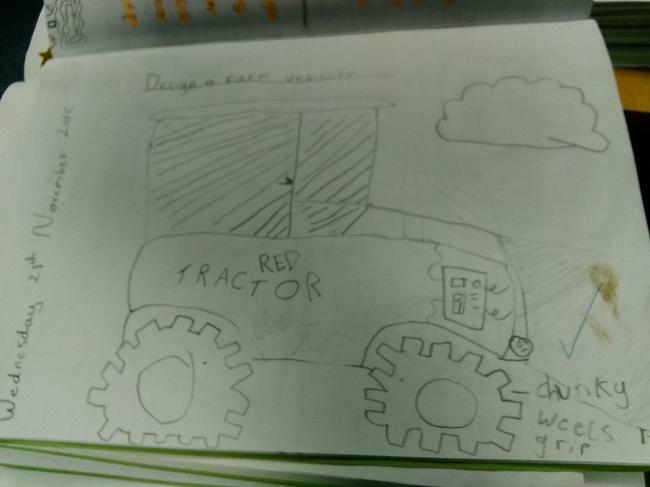 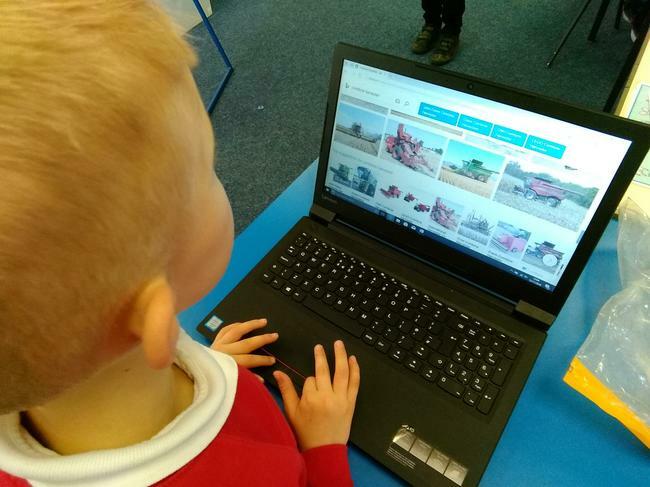 This half term, we are designing and making or own farm machinery. 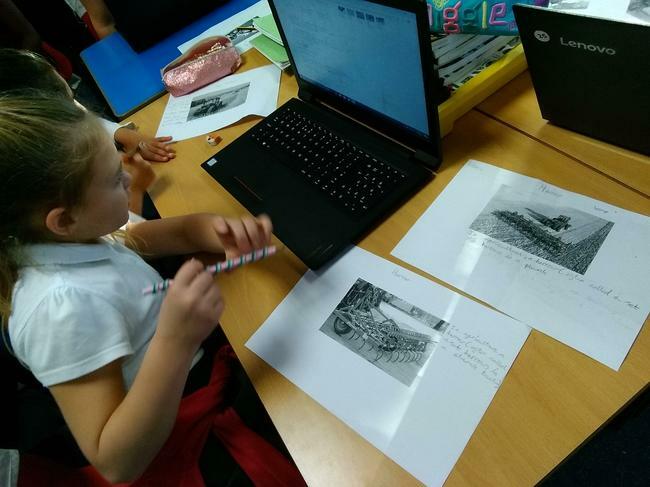 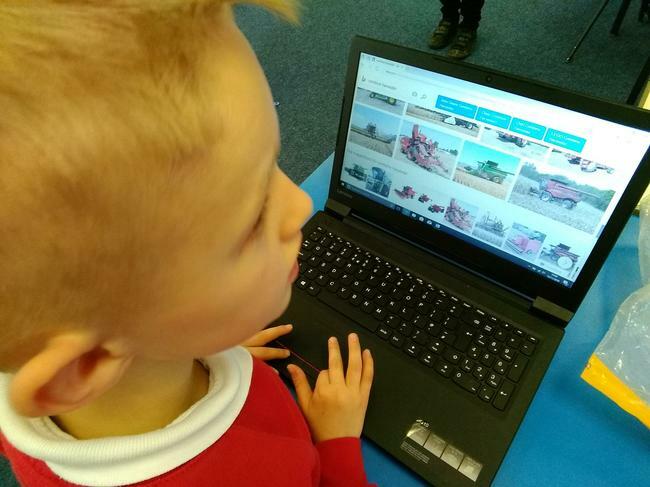 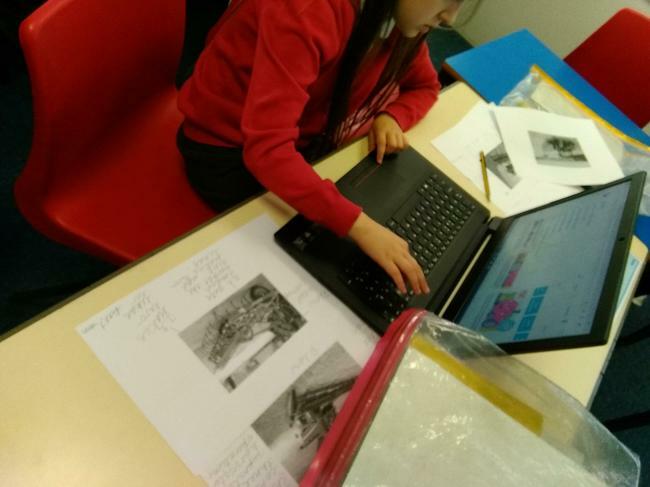 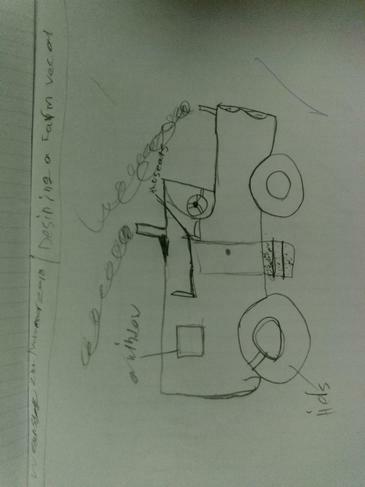 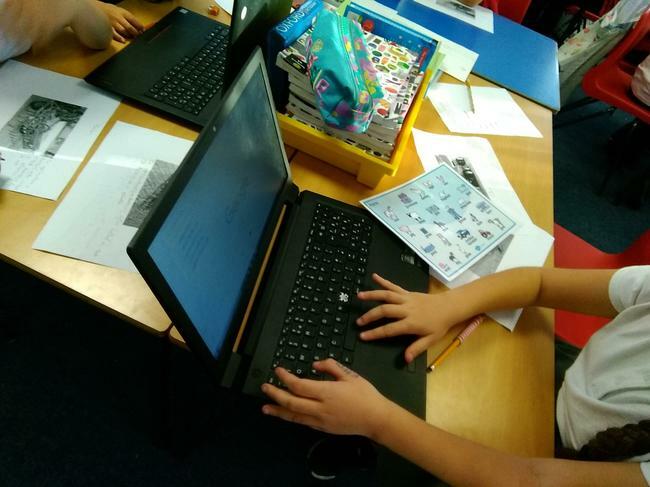 4CJ started by researching different vehicles. 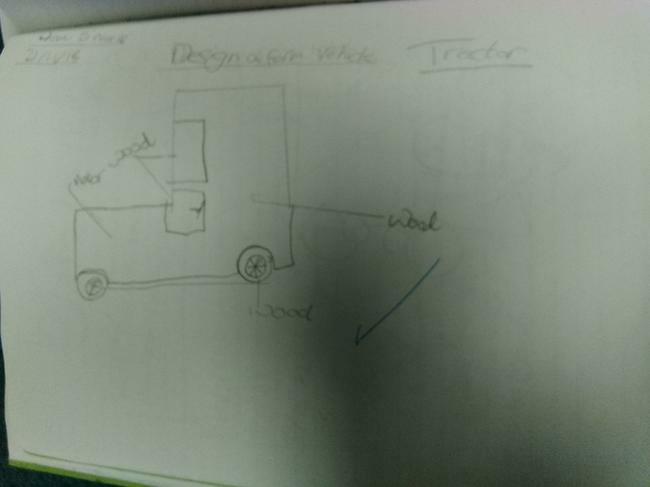 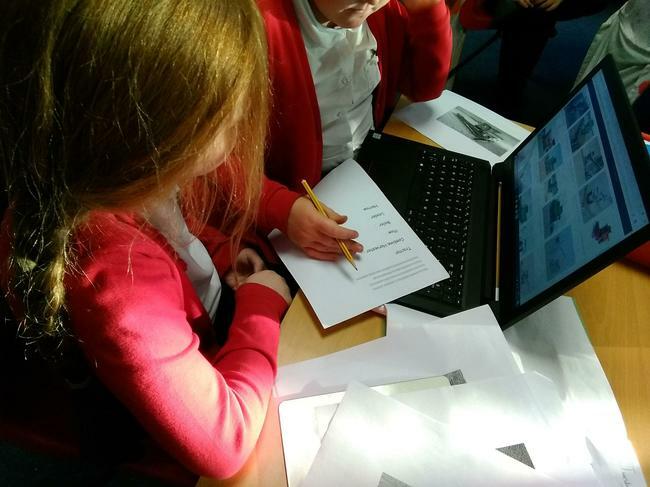 We then designed our vehicles, ready to make them. 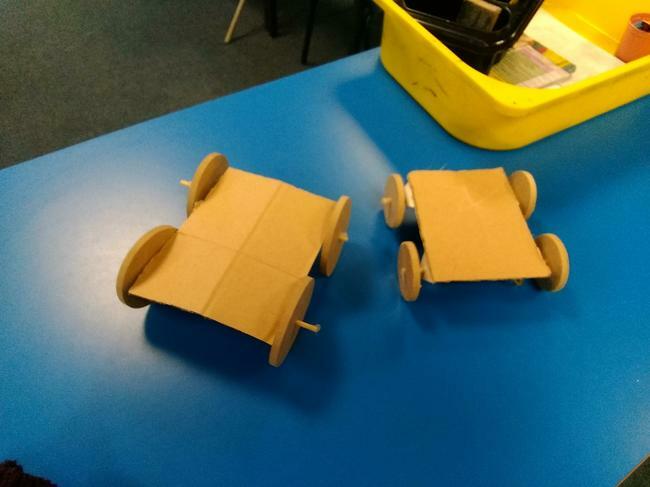 In 4EB, we started to make our vehicles. 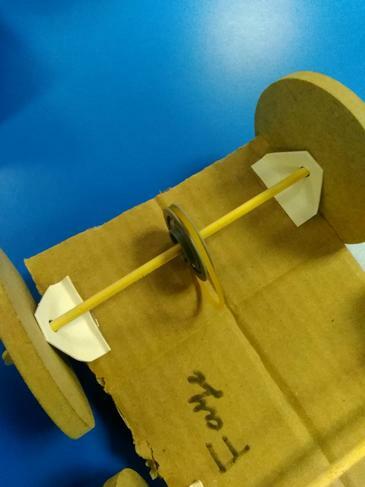 We added some dowles and wheels, and attached an elastic band. 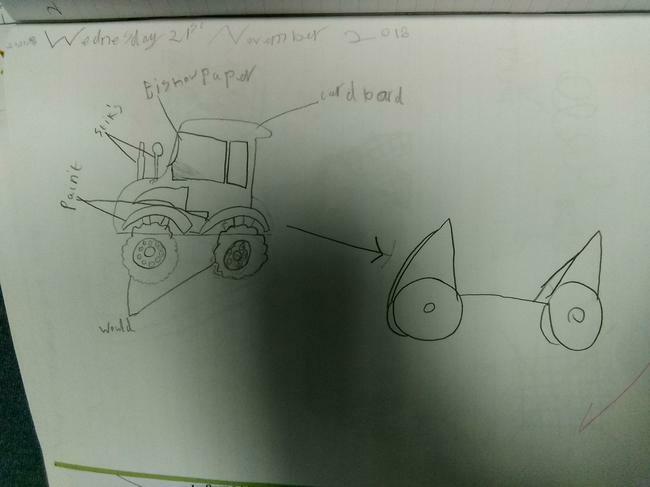 This will attach to a circuit and make our wheels move.